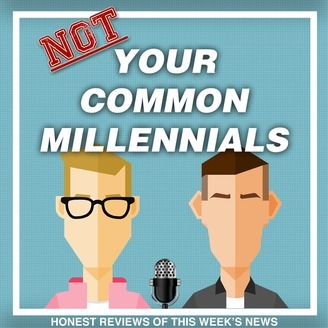 Not Your Common Millennials? Brad and Trace are just that. 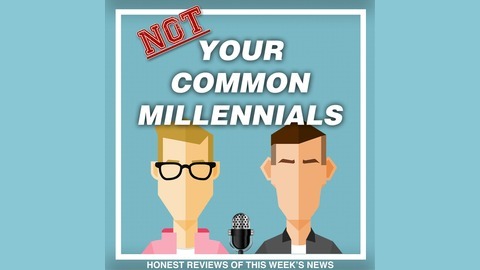 These two Mythical-Millennials are using logic and principles rooted in common-sense to bring you their honest reviews of this week’s news. Expect a NEW Episode every Friday! Is the death penalty humane? Living life slower, and a history lesson on Israel and Palestine!